travel with your pet! Pet Friendly Poconos! Travel with your Pet to the Poconos, Pennsylvania! We want to help you bring your cat or dog on vacation to the Poconos! 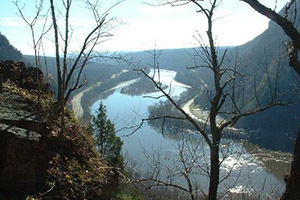 The Poconos in Pennsylvania are a playground of mountains, trail walks, rivers, and beauty to play in and enjoy. The beauty in fall and in summer is something to take in to your spirit. Get out and into it! Check our by owner pet friendly rentals , pet friendly hotels and pet friendly restaurants! Check the fun for you page to help you plan special events and parks for your trip. How about a spa or beauty treatment? Renting a by owner pet friendly vacation rental is a great way to go when you have a pet. New! wheelchair accessible, petfriendly, by owner rentals in the Poconos. Want to search for yourself? Try vrbo/homeaway- filtered for the Poconos and pet friendly - just select your dates and how many people you need to sleep! And then check the parks map so you can see which are closest to where you are staying- the videos page has great videos of many of the parks. 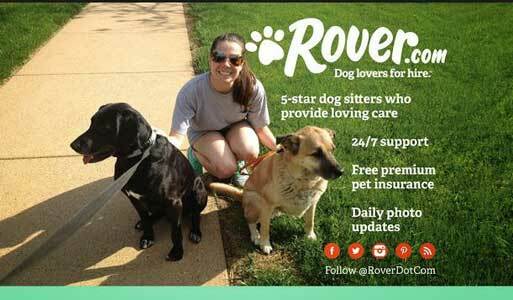 We have great vet and pet day care pages to help you during your stay too! Pet Friendly Hotels in the Poconos, Pennsylvania!! See our selection! Pet Friendly Hotels in the Poconos! and more pet friendly hotels in the Poconos! Type "Pocono Mountains" and your dates! Best Western recognizes the ever growing needs for pet friendly accommodations. "We strive to offer our guests and their furry friends a comfortable stay and have done our best to ensure consistency at all of our pet friendly properties. There may be a maximum $20 per day charge for each room with a pet or multiple pets or a maximum per week charge of $100. A refundable damage deposit of up to $50 per stay may be required of all guests with a pet. Pet Friendly By Owner Rentals in the Poconos! See our selection! Pet Friendly By Owner Vacation Rentals in the Poconos! VRBO 430713.Wheelchair Accessible AND petfriendly. 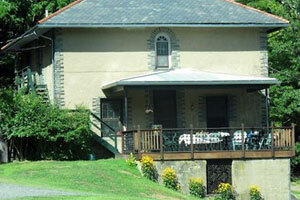 The historic stone Stable House is located on a historic 20 acre property adjacent to a forest with waterfall. It is a 2 bedroom, one-bath residence with large front porch, walled garden with swimming pool and adjacent forest with trails. The living room is cozy with plate glass window, recessed bookshelves and fireplace. Full kitchen includes dishwasher and appliances. This is a great family house 1.5 hours from NYC. and more pet friendly by owner rentals in the Poconos! Pet Friendly Dog Parks in the Poconos, Pennsylvania! See our selection! Dog Parks in the Poconos! 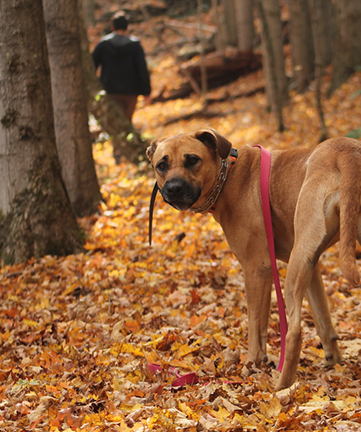 and more about dog parks in the Poconos! Pet Friendly Restaurants in the Poconos! See our selection! Dog Friendly Restaurants in the Poconos! and more dog parket friendly restaurants in the Poconos! Pet Day Care in the Poconos!! See our selection! Pet Day Care in the Poconos, Pennsylvanis! Trifecta Kennels has been in business since 1979 and offers a wide range of services including but not limited to Boarding, Day Care, Training, Grooming, Supplies and Equipment. Our facility is the best in the region, and most if not all area veterinarians use us.. Our atmosphere is tranquil, country with meadows, shade and 6 acres for the dogs to enjoy. and more pet daycare facilities in the Poconos! Vets in the Poconos, Pennsylvania!! See our selection! and more vets in the Poconos! Having Fun in the Poconos!! See our selection! Having Fun in the Poconos! and more fun things to do in the Poconos! How about a spa or beauty treatment? Let's go out for a soul-stirring hike! Here are some things to think about to keep that pooch of yours safe. 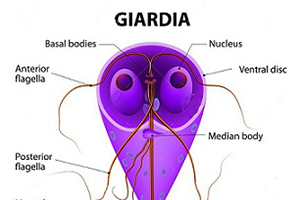 Even fast flowing streams have giardia. It will give your puppy diarrhea - that is the best of circumstances. Carry water with you and buy your dog a dog pack so he can carry his own. and more tips about traveling with pets to the Poconos! 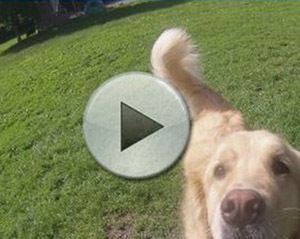 Spend some time on our videos page, which shows videos of pet travelers having a great time in the Poconos. Our travel store can help outfit with the latest great products for your travels. Please take a look at our blog, and other cities we have done research on on our main map! Have a question? Post it! We will answer, and invite others to do so as well. This is a community! And thankyou for coming to our site! 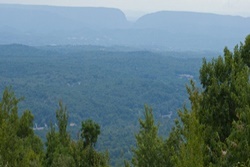 This is the www.petfriendlypoconos.com page of the www.petfriendlynorthamerica.com global website.